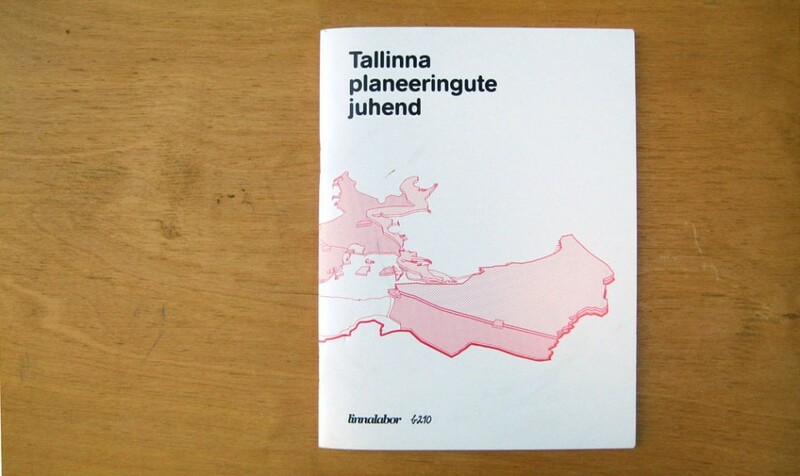 To inspire citizens to participate in planning their hometown b210 and Linnalabor created a guide to explain the urban planning process in Tallinn in a simple and illustrated way. 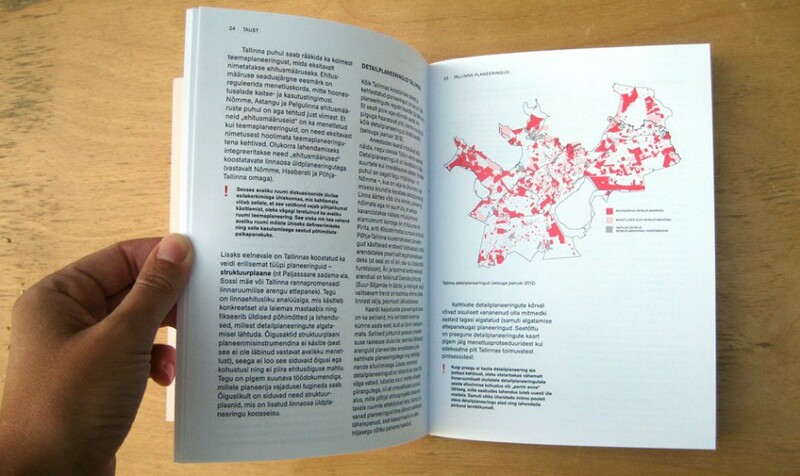 The guide was accomplisched as a collective effort of local activists, architects, city planners and Tallinn City Planning Office. The guide covers topics such as the overall planning process, who are participans and what are the possibilities to join in. 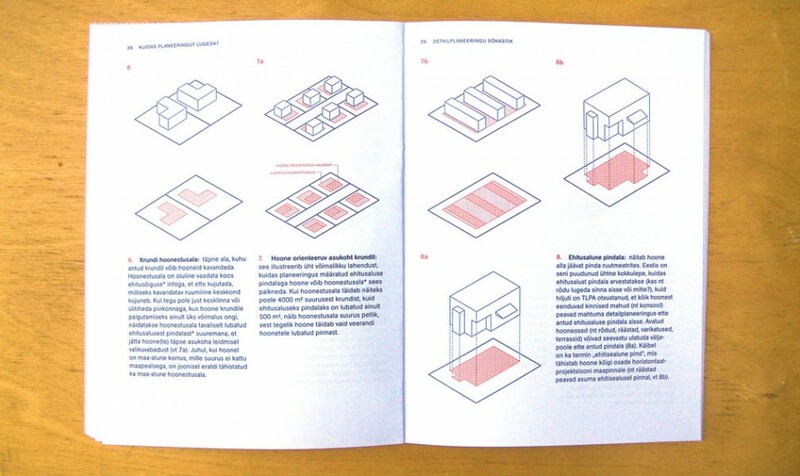 One important part of the booklet is illustrated lexicon, that will help to read the drawings. The guide also collects a lot of suggestions for all partys about how to make the planning process open and constructive. 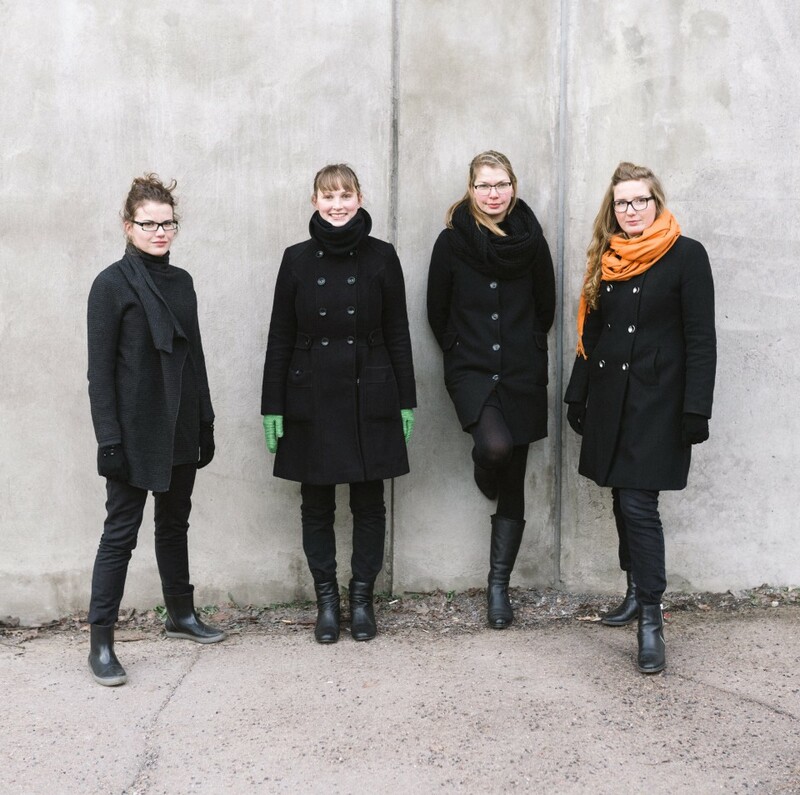 The guide was financed by National Foundation of Civil Society and by the Estonian Ministry of the Interior.